This is the big daddy of stair climbs. It’s Time to Scale the Strat! This is the big daddy of stair climbs! There’s no better place to truly test your skill and endurance than by conquering all 1,455 steps to the top of the tallest building West of the Mississippi River – The Stratosphere Tower! 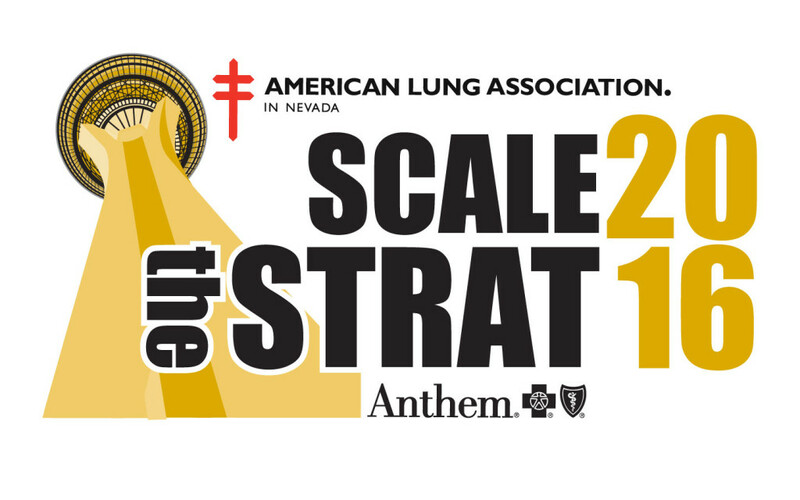 Hundreds of people will take part in the annual event, and best of all, registrants are helping to support the good work of the American Lung Association in Nevada.